At Auto Leitner, we are just as passionate as our customers. Passion is what drives us. Our passion for very exclusive and exceptional cars. Models of which only few exist, rare editions, and special motorisations from Mercedes, BMW, Lamborghini, Porsche, and Ferrari, among other brands. 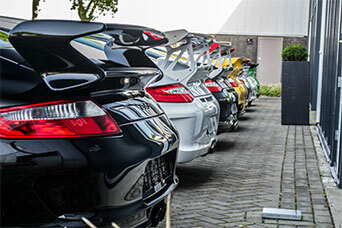 We have more than 20 years of experience in the automotive industry during which we have developed contacts with private collectors, dealers, manufacturers, and other colleagues worldwide. 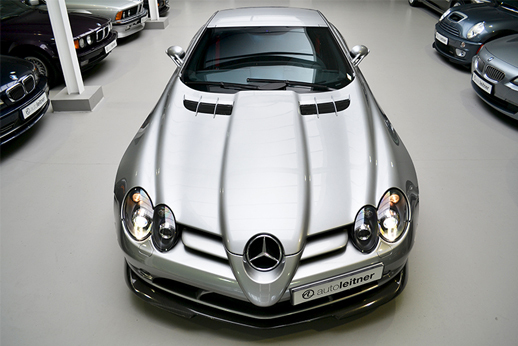 At Auto Leitner, we have been passionate about cars from the beginning. This has only increased over the years. We sell cars that touch us. Models that we would like to own ourselves. This ensures that they will "click" with our customer, time and again. Feel free to visit us for a talk and a cup of coffee. Our cars tell their story themselves. They have been driven by real aficionados and it shows in their excellent quality. Auto Leitner strives to offer cars with relatively low mileages. Moreover, we guarantee their originality. Almost every vehicle in our collection has a demonstrable maintenance history, including all related matters. 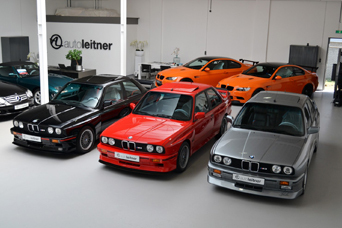 Limited Editions, special colour schemes and/or low mileages; you find all of them at Auto Leitner. 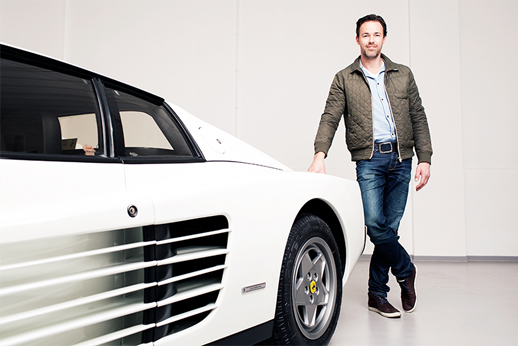 We can provide you with excellent advice concerning modern classics and investment cars. Over the past 20 years, we have developed a worldwide network of dealers and intermediaries, as well as private aficionados.